Essent is a leading provider of Windows and Web-based product configurator software. The Essent Enterprise Product Configurator enables companies to efficiently sell and process orders for customizable products and services. With Essent, increase revenues while reducing costs by automating the quotation and sales processes. 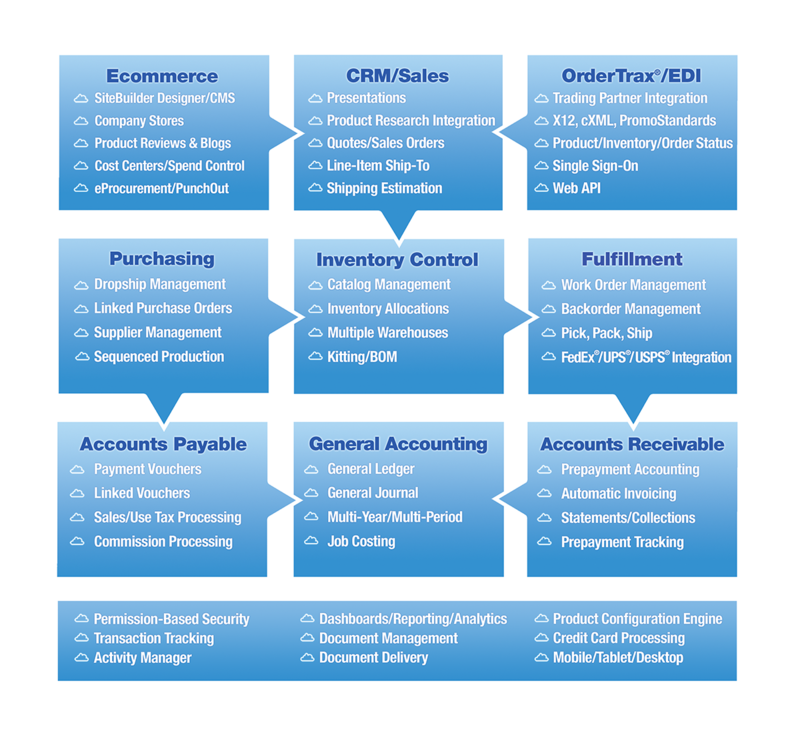 As part of a comprehensive business management solution, the product configurator is fully-integrated with the Essent Business Management System, ecommerce and punchout web storefronts.